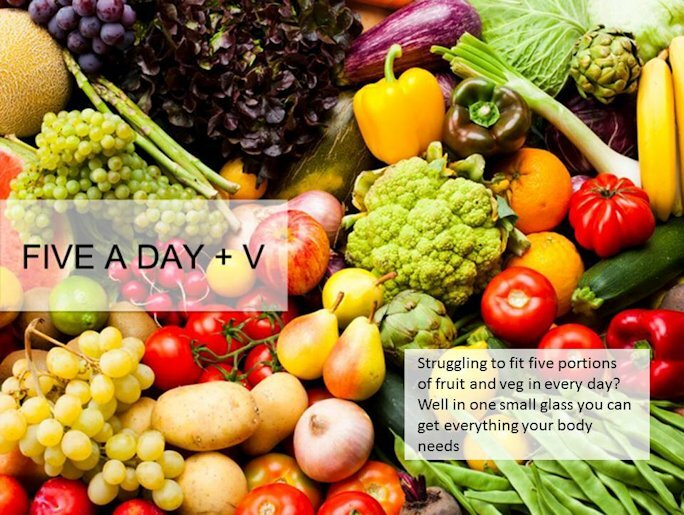 Look through our body & beauty ranges, designed to make you feel great naturally! To make a difference to your quality of life, our products help improve your wellbeing. Are You Looking for Another Source of Income to Boost Your Current Earnings? 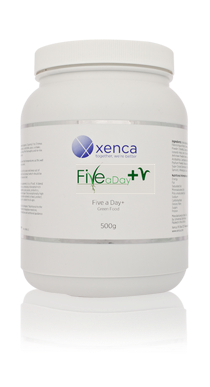 Xenca is the home of natural, effective and sensibly priced products designed to optimise inner health and visibly radiate vitality. 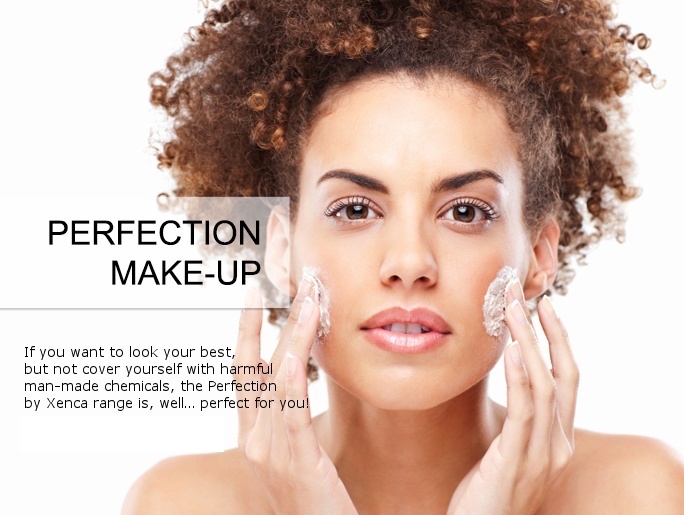 Our range of exceptional nutritional and beauty products are based on natural ingredients and common sense formulations designed to help you feel great, naturally. Xenca is the only company of its kind that is run entirely by its members for its members, our generous commission plan offers each associate a chance to share in the company's profits. 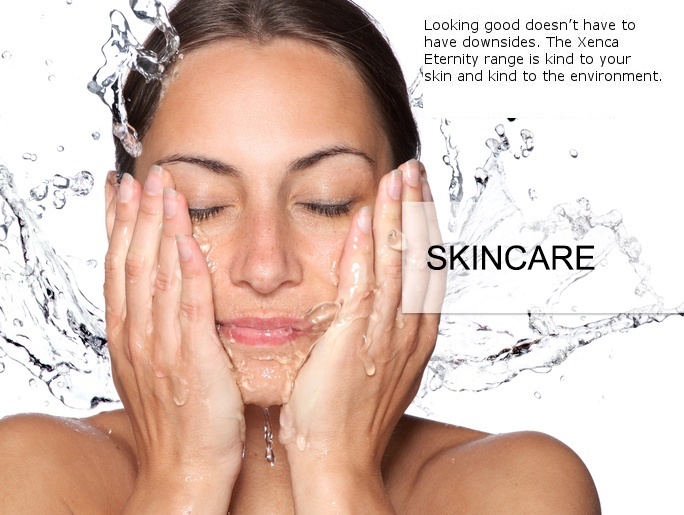 We pride ourselves in the sense of community that being part of Xenca gives you and the chance to earn an income. 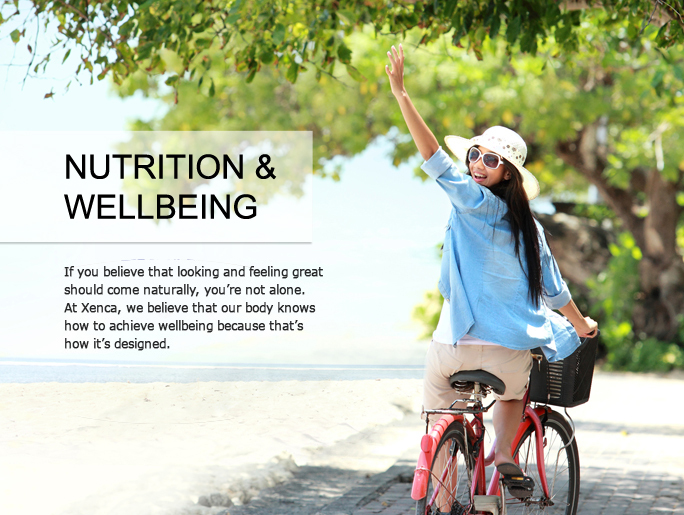 Our range includes nutritional supplements, beauty and skincare, sports nutrition and even pet care using natural ingredients and tried and tested formulations. 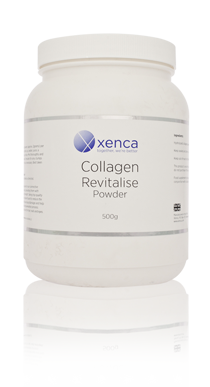 Browse our site to see our full range, read about each product and see how Xenca can help you feel great, naturally!